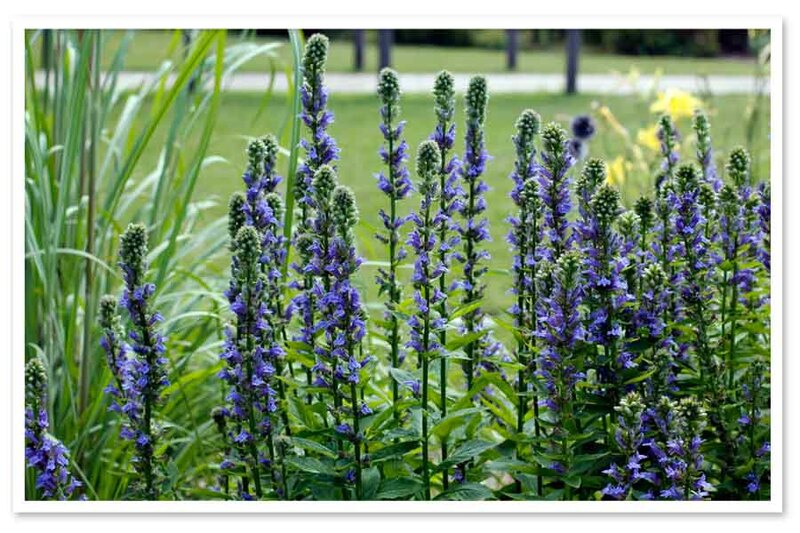 Blue cardinal flower is a lovely plant that produces some welcome diversity with its violet-blue flowers during late summer or fall. 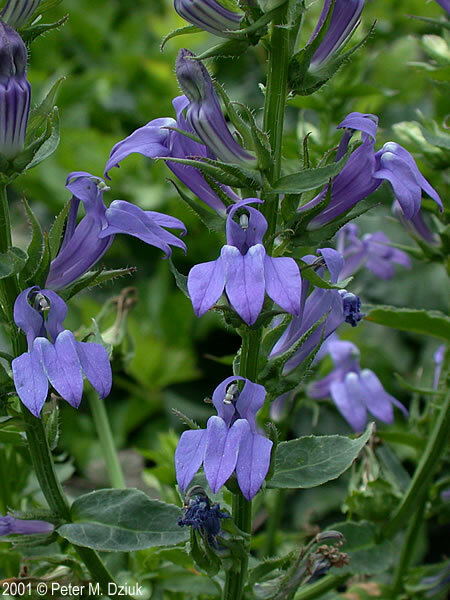 Commonly called blue cardinal flower this wildflower is best grown in moist to wet locations along streams and in low wooded areas. 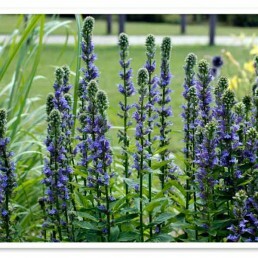 A light to dark blue clump-forming perennial it blooms in late summer and brings butterflies, hummingbirds and neighbors to your garden.